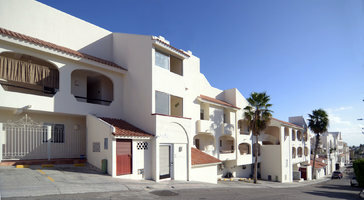 Excellent for large groups and families, this three-bedroom, three-bath penthouse condo rental sleeps up to 6 guests. 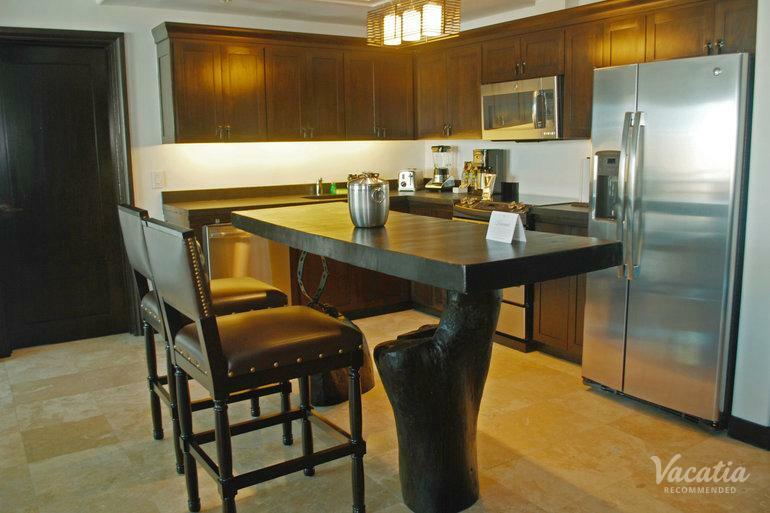 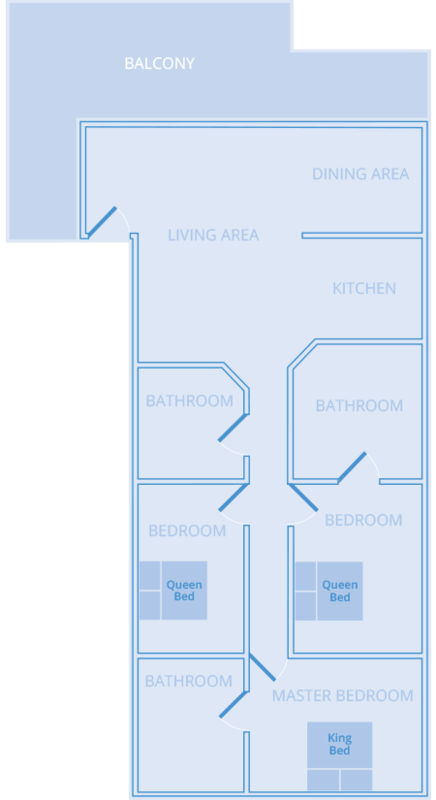 You get the ability to prepare a quick dinner in the kitchen or hang back in the living room. 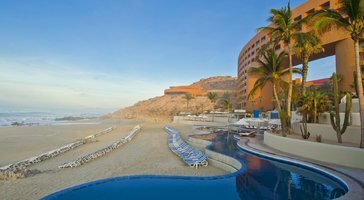 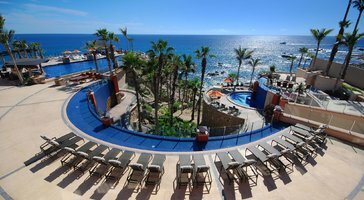 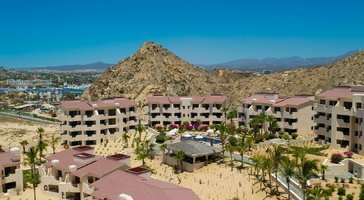 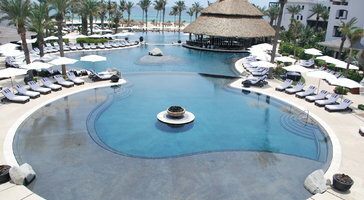 Cabo Azul Resort by Diamond Resorts is your getaway in San Jose del Cabo.